Oh wait, is the lady in the picture carrying a Coolpeds? We think not. Check out the myway website (www.mywayi.com) and compare. ‘Nuff said. Anyway, we love products that are proud to be made in China, like the E-TWOW ultralightweight kick scooter! Lighter (9.8kg), faster (22kmh) and having a further range (~20km) than the Coolpeds, it has a brushless hub motor which possibly gives it more torque (better for climbing hills), makes it quieter and overall, more ideal adult toy scooter than the Coolpeds in all weather conditions. 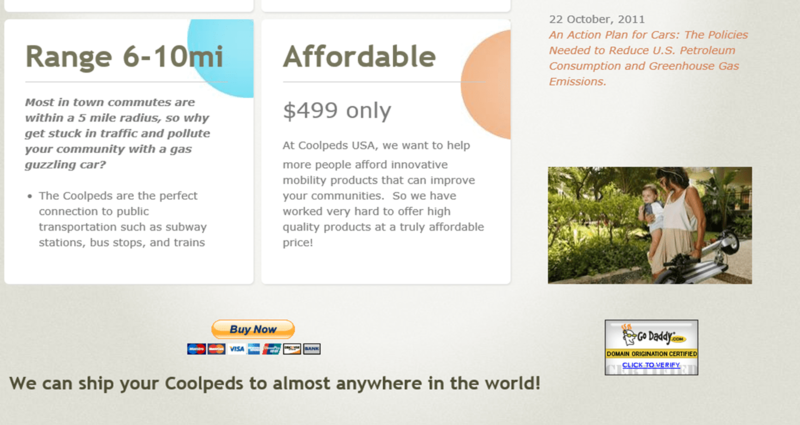 Coolpeds is probably driven by a belt drive which experienced kick scooter riders know has absolutely no torque on steep or slightly slippery slopes. The E-TWOW even comes in a range of colors. Oh the best part, the E-TWOW’s marketing content seems to be all original! As of March 2014, the E-TWOW is available in Singapore at Falcon PEV. hi… compare this to patgear, which will be better? Patgear seems to have better battery and speed, not to mention able to carry a heavier weight. This is lighter and was originally way cheaper, till the recent big price drop of patgear. The E-twow is a relatively new product so very little is known about it. Our initial tests show that it is indeed lightweight at 10kg unlike the Patgear which is about 15-17 kg. The ride comfort is not bad on smooth pavement, but when you get to rougher pavements or road, it performs very poorly. Phew! Thankfully I wasn’t rash. Was really interested in buying patgear last year. So what’s yer recommendation? Really considering a electric kick scooter now. 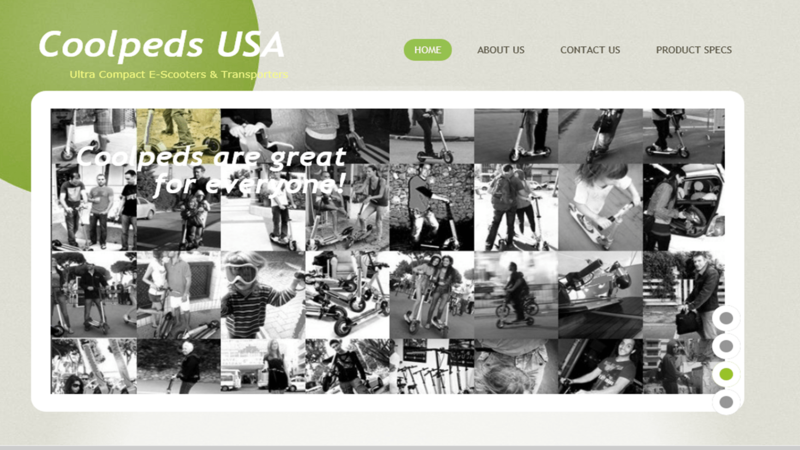 Have you considered the GoBoard http://www.sgelectricscooters.com? Too expensive. I’m not hoppin to pay more than $1k. Patgear’s price drop and ZoomAir’s price are pretty much within my budget. Well drop by Falcon PEV. They have the zoom air at a cheaper price. Alrite cheers mate! You’ve been of great help! Your goboard prices just went up! Yes, thats because we have now included folding handlebars, LCD controls and front disc brakes as standard issue in the GoBoard Basics.